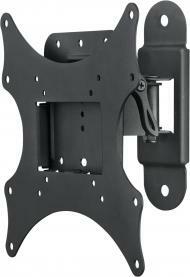 Recent trends in contemporary home interiors often identifies the wall as the ideal location for TV. 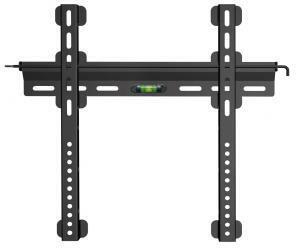 It is not only perfect visual solution but also very convenient and safe: an extra furniture for TV will not be needed, it will not interfere while doing houskeeping and if there are any small children in the house, TV will always hang safely on the wall in the chosen height. 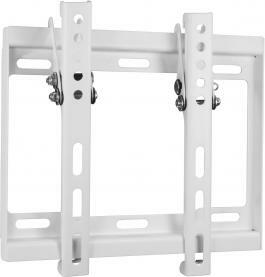 "Deltaco" brand TV wall mounts are provided with 5 years and "Epzi" - 2 years warranty period. Nordic cunsomers have already tested and evaluated "Deltaco" and "Epzi" products!